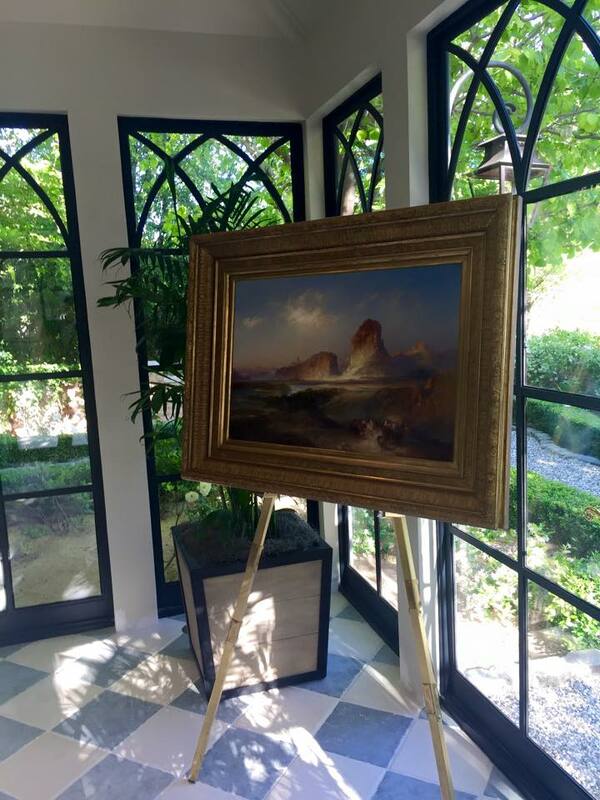 SCOTTSDALE, AZ--(Marketwired - April 22, 2015) - Walt Danley Realty, Arizona's exclusive affiliate of Christie's International Real Estate, hosted a preview with Christie's last week that showcased two private art collections at a luxury estate in Scottsdale, Arizona. Five magnificent paintings were on display. Two of the works are among 69 to be sold in "Visions of the West: American Paintings from the William I. Koch Collection," and three paintings will be part of the spring American Art auction. Both sales will take place Thursday, May 21, 2015 in New York. 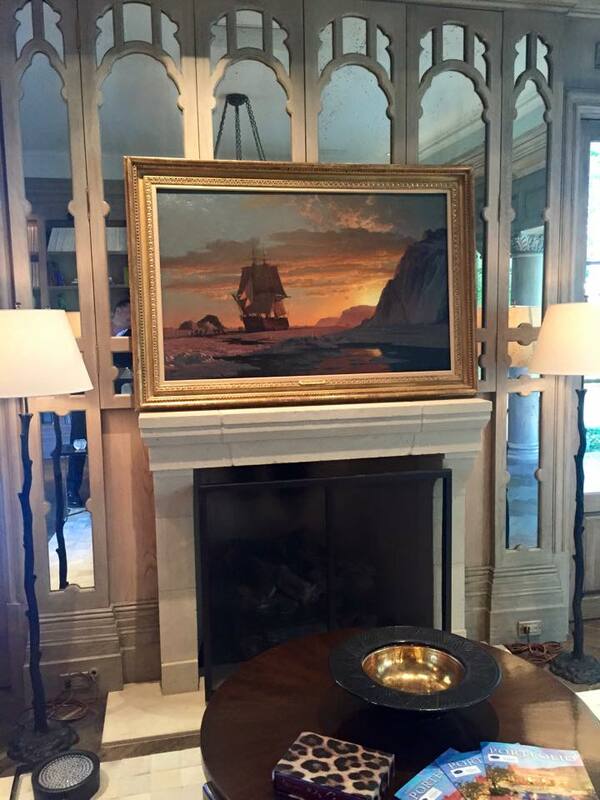 "My team and I are proud to partner with Christie's in putting together an exciting sneak peak at two springtime art sales," said Walt Danley, president of Walt Danley Realty. "Through our affiliation with Christie's International Real Estate, we are able to access a global network of partners in both art and luxury real estate." The event was held at a French-estate in Arcadia, an affluent neighborhood in the shadow of iconic Camelback Mountain in Scottsdale, which is listed with Walt Danley Realty for $7,250,000. The five bedroom, eight bathroom, 9,221 square foot home was the perfect backdrop to the breathtaking exhibit. This Mark Candelaria-designed estate rivals the most exquisite homes in Europe. The property enchants from the moment you enter its lush grounds. Manicured Berghoff landscaping, imported French limestone patios and antique imported fountains create a truly breathtaking exterior. 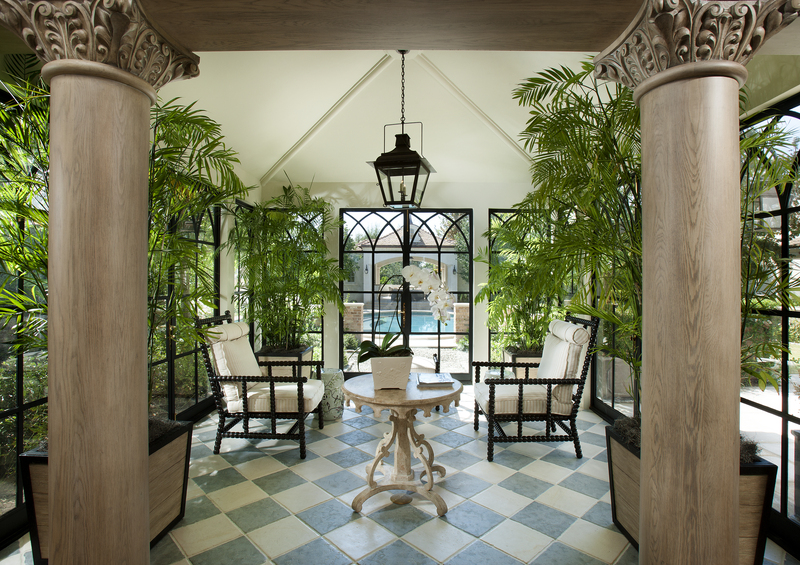 Inside, no detail has been overlooked, from beautiful millwork and ironwork to custom doors, plastered walls, French stone and wood flooring. Christie's is the world's leading art business, with global auction and private sales in 2014 that totaled £5.1 billion / $8.4 billion. For more information on Christie's sale "Visions of the West: American Paintings from the William I. Koch Collection," which represents the breadth of Western Art with works spanning the 19th Century to the present day, click here to view the press release. For more information on the French estate in Arcadia for sale, call (480) 991-2050 or visit www.waltdanley.com. 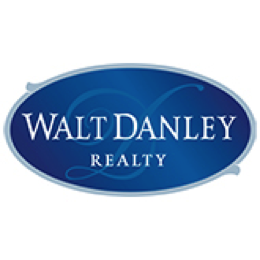 Walt Danley Realty represents luxury homebuyers and sellers in the Northeast Valley of Phoenix. The firm is located at 6720 N. Scottsdale Rd., #140, Paradise Valley, AZ 85253. Walt Danley Realty is one of the nation's most prestigious and successful luxury real estate firms, specializing in Arizona's most affluent neighborhoods. Arizona's exclusive affiliate of Christie's International Real Estate, Walt Danley Realty has assembled a growing team of talented real estate specialists with a combined sales volume of nearly $3 billion, consistently landing a place on The Wall Street Journal's list in the categories of top-producing agent and teams. 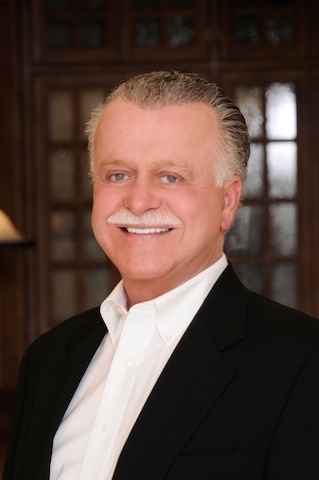 President Walt Danley has earned some of the industry's highest accolades, including being named one of the "35 Most Influential People in Luxury Real Estate" by Unique Homes Magazine. Combining profound market knowledge, expertise and the largest inventory of million-dollar estates within Arizona, Walt Danley Realty has earned a reputation as the premier luxury real estate firm in Arizona. Christie's, the world's leading art business, had global auction and private sales in 2014 that totaled £5.1 billion / $8.4 billion, making it the highest annual total in Christie's history. Christie's is a name and place that speaks of extraordinary art, unparalleled service and expertise, as well as international glamour. Founded in 1766 by James Christie, Christie's has since conducted the greatest and most celebrated auctions through the centuries providing a popular showcase for the unique and the beautiful. Christie's offers around 450 auctions annually in over 80 categories, including all areas of fine and decorative arts, jewelry, photographs, collectibles, wine, and more. Prices range from $200 to over $100 million. Christie's also has a long and successful history conducting private sales for its clients in all categories, with emphasis on Post-War & Contemporary, Impressionist & Modern, Old Masters and Jewellery. Private sales totaled £916.1 million ($1.5 billion). Christie's has a global presence with 53 offices in 32 countries and 12 salerooms around the world including in London, New York, Paris, Geneva, Milan, Amsterdam, Dubai, Zürich, Hong Kong, Shanghai, and Mumbai. More recently, Christie's has led the market with expanded initiatives in growth markets such as Russia, China, India and the United Arab Emirates, with successful sales and exhibitions in Beijing, New Delhi, Mumbai and Dubai.